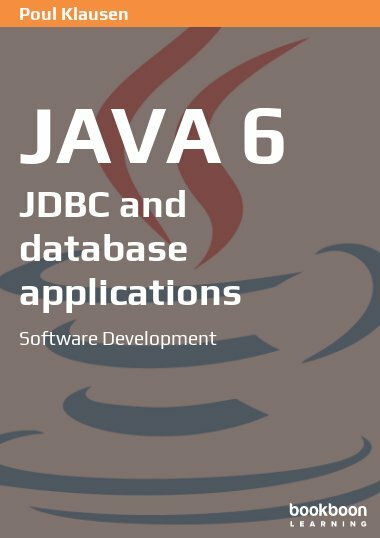 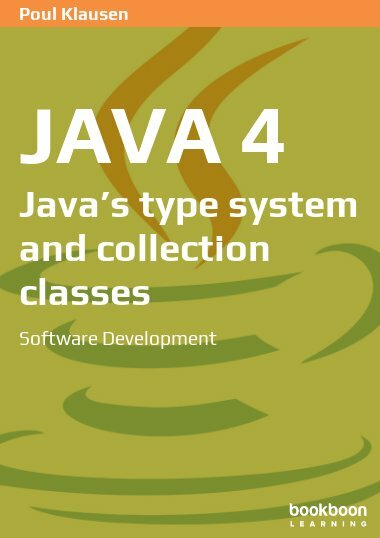 This book is the first in a series of books on software development in Java. 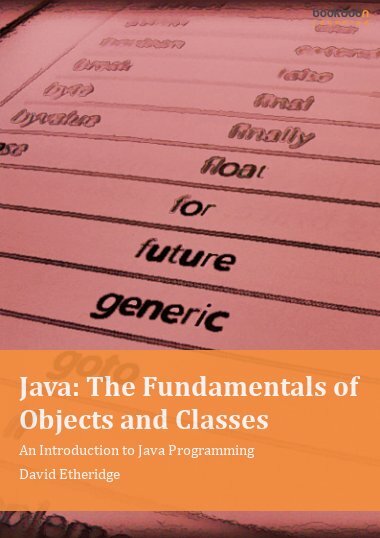 This book is the first in a series of books on software development in Java. 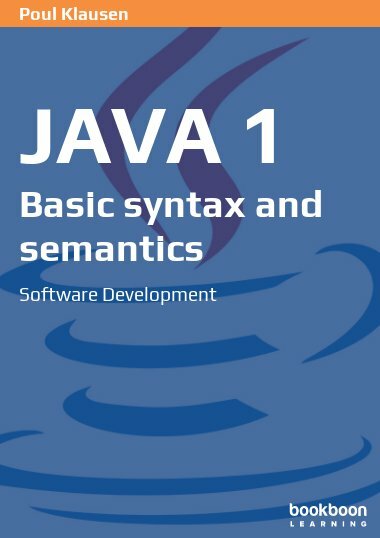 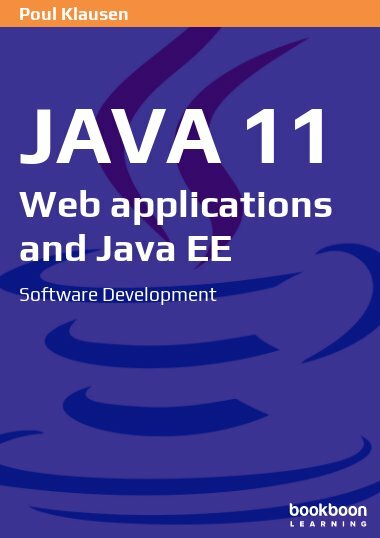 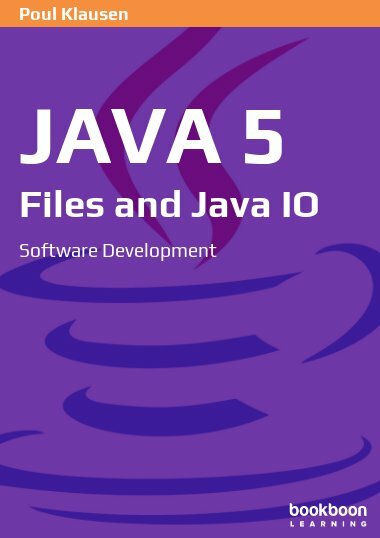 The subject is an introduction to Java with an emphasis on basic language syntax and semantics, but it is also a book about what programming in general is and how to practically write simple programs. 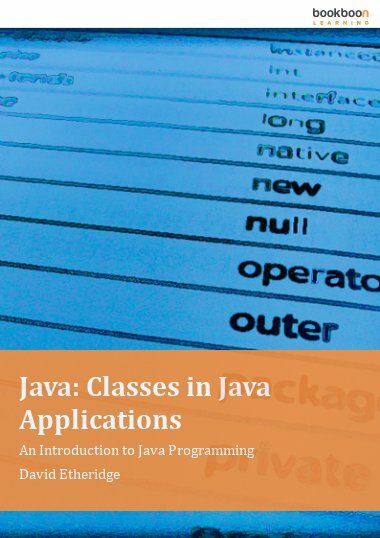 The book requires no knowledge about programming or the language Java, and the goal is to show how to get started writing computer programs.